Automatic driving lessons in Oldham – A simpler way! Have you tried a manual car and find gears and the clutch challenging? Do you want a quicker simpler way to learn? Do you have a disability which means an automatic car is your best choice? Learn to drive with one of our automatic driving instructors in Oldham and you could find it easier and quicker to pick up driving and ultimately pass your test sooner. There is a much wider range of automatic cars available to buy which has given much more choice to those with an automatic licence. Automatic driving lessons have become much more popular recently. Never have to find the biting point again! Take away the worry of stalling. Be relaxed and focus more on the road with less to think about in the car! 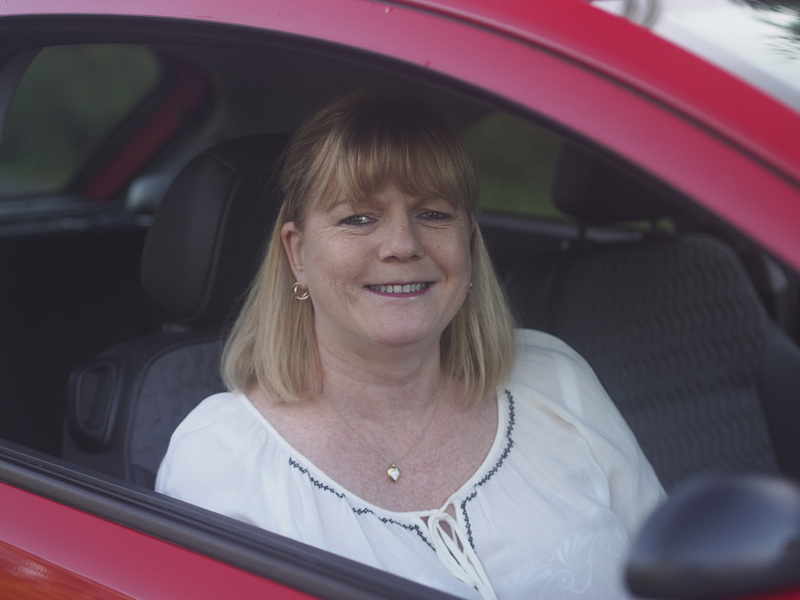 Our Automatic driving instructors are based in Oldham and Chadderton so if you are looking for automatic driving lessons in Oldham, Chadderton, Middleton, Ashton-under-Lyne, Failsworth or North Manchester, get in touch! For a full run-down of all our prices or to make a booking, click here.